Vroom! Let's go for a ride! Your child will be turning heads in this grey BMW 4 Series 12V. 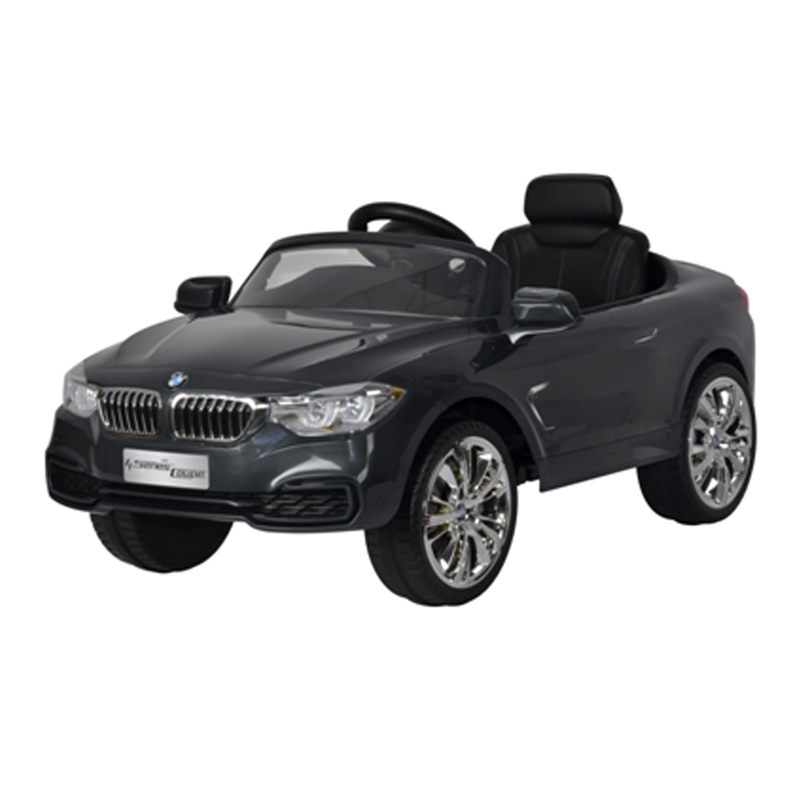 Get ready to watch your child have a blast zooming around in this BMW 4 Series 12V Battery Powered Ride On Car! With amazing features and a sleek look, kids will never forget this one of a kind childhood toy. The BMW 4 Series 12V comes with working lights, 3 speed options, a MP3 connection, and music and horn sounds. Parents can control the car with the remote control if kids are not able to independently operate it. Please do not charge battery for more than 4 hours. Ride on cars of this caliber do not come around often. Do not miss out on getting your child one of the best gifts of their life! Dimensions: 49" x 24" x 13" Great Gift for All Children! Dreamworks Trolls Girls Temporary Tattoos Sparkle Glitter Kids Make Up Accessory $ 6.99	• 36% off! 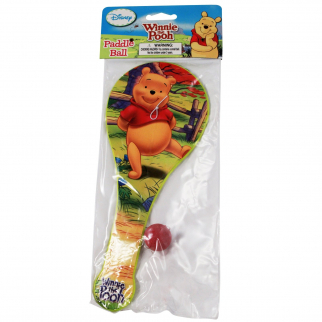 Disney Officially Licensed Winnie the Pooh Paddle Ball Toy $ 5.99	• 65% off! 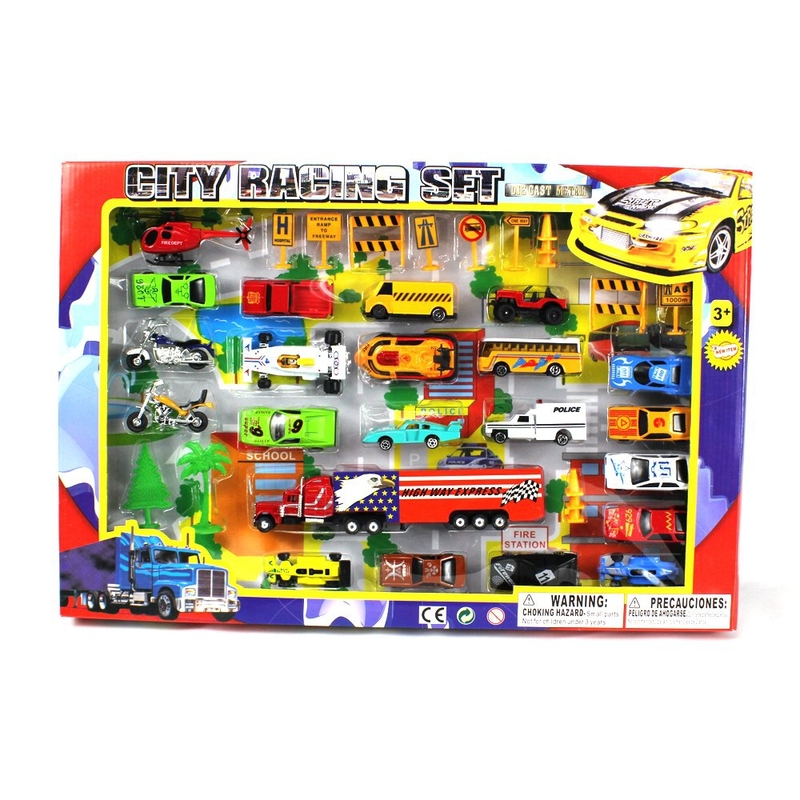 Metro Deluxe City Speed Racing 40 Piece Mini Toy Diecast Vehicle Play Set $ 20.99	• 22% off!